Well, with a new version of the game comes new MD2s! ...but so far I've only got one new one. 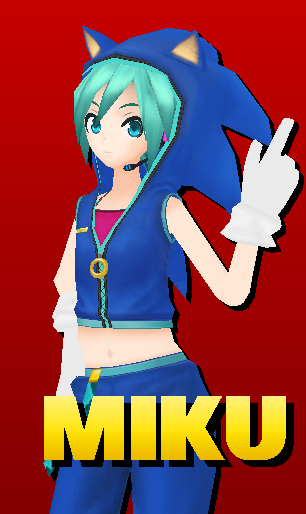 That's right, it's Hatsune Miku as Sonic the Hedgehog. She looks small in-game, but hey, we have to keep everything a certain size. The model isn't mine, but I had to rig and animate the entire thing. 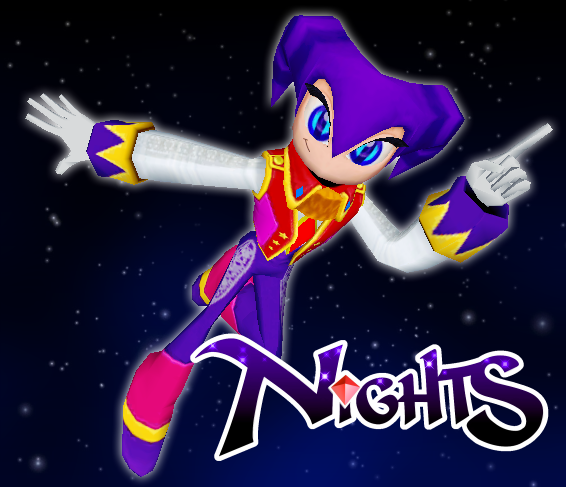 UPDATE (3/28/14): NiGHTS has been added for NiGHTS Mode! 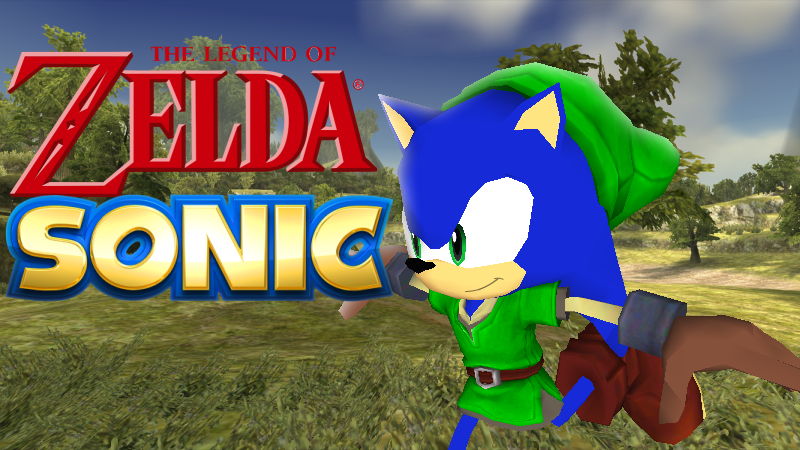 UPDATE (3/29/14): Link Sonic from the Legend of Zelda DLC in Sonic Lost World has been added to replace Sonic! 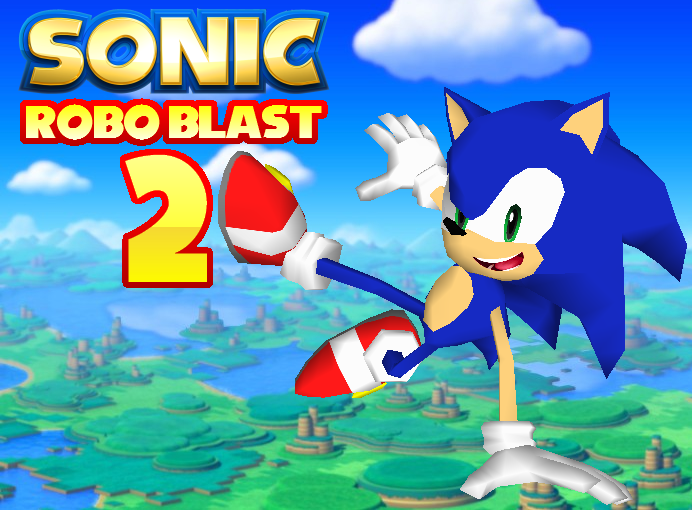 UPDATE (4/13/14): Modern Sonic and SRB1 Sonic have been added. 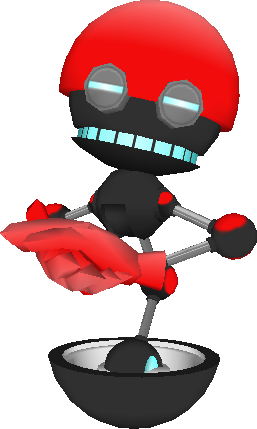 Orbot has also been added in place of Metal Sonic! Also included in the rar are various enemies, objects, and animals. This all seems to check out as far as I can see. Although because there are so many models in this pack, I do think that this would benefit quite a lot from either bundling a complete md2.dat that already supports the models provided or including the text used for such a file in the opening post so the user can mix and match what md2s he wants active. For the sake of user convenience more than anything else. This isn't essential, but it would be nice. 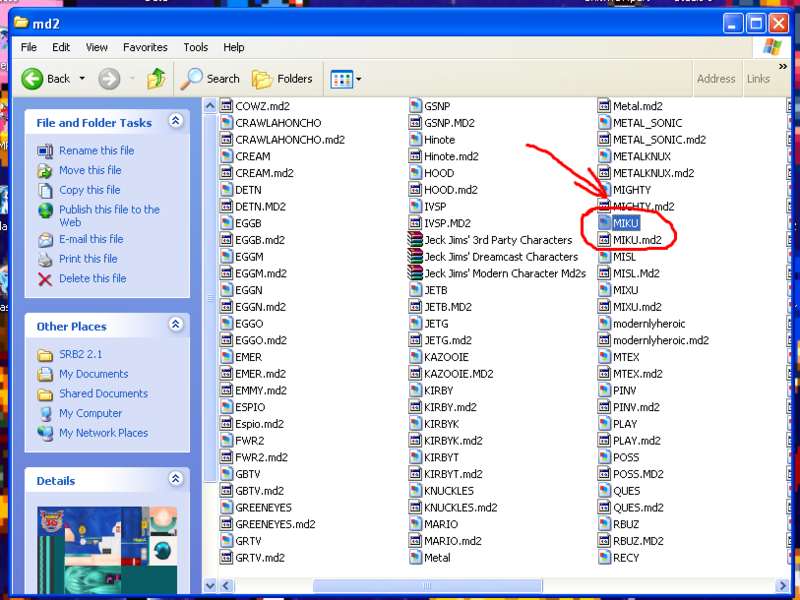 I put an md2.dat with just the files in the .rar, if that's what you meant. I'm most active on Twitter! Oh, I... Actually completely missed that in my initial testing. Whoops. Well, welcome to releases and I am incompetent! 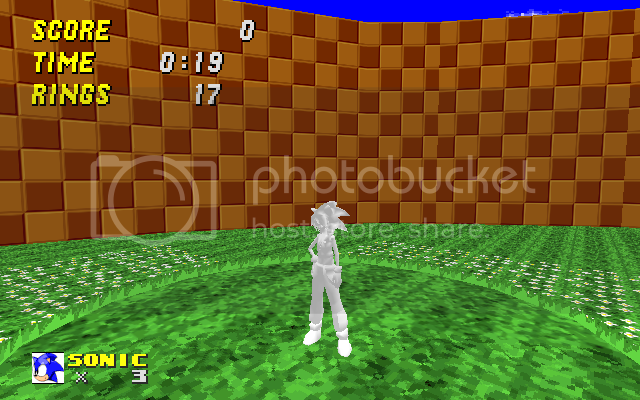 Did you extract the texture file along with the model? Well then I'm not sure what happened. Try opening the md2 and reloading the texture into it using Misfit Model 3D. That works for me every time. Attention: I just updated the .rar! I updated Miku's animations, as well as adding a shorter, more Sonic-like Miku. NiGHTS has been added for NiGHTS Mode! Link Sonic has been added! NiGHTS switches back to Super Sonic when I Drill Dash and after I beat the stage. That could just be the Md2s I'm using, though. Yeah, I have Jeck's NDRN and NDRL. I'd add those two myself,but I can't animate for my life. Last edited by Demnyx Onyxwing; 03-30-2014 at 10:26 PM. They're in the rar, you just need to add them. NiGHTS is SUPE, SUPT, SUPZ, NDRL, and NDRN. I added SRB1 Sonic and Modern Sonic! Yay, it's Modern Sonic! Looks like one of my wishes came true. 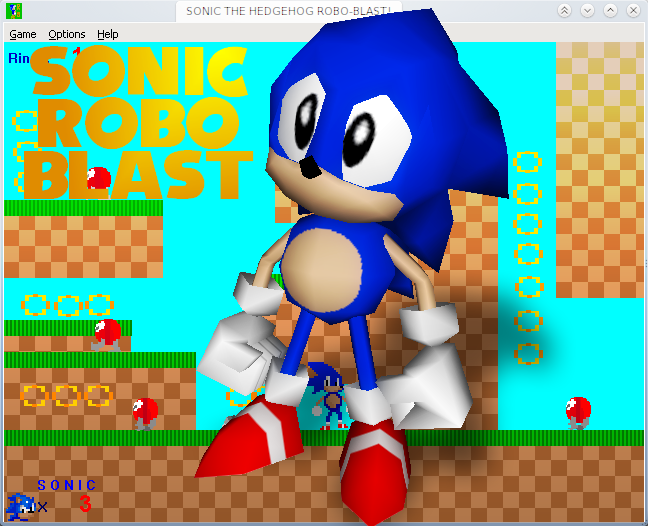 ...and...SRB1...Sonic? BWAHAHAHAHA! Hilarous! I didn't actually think someone would make a MODEL for him! ...say, what's the character skinname for SRB1 Sonic? See my awesome sprite sheets & stuff! Last edited by FieryExplosion; 04-13-2014 at 09:08 PM. 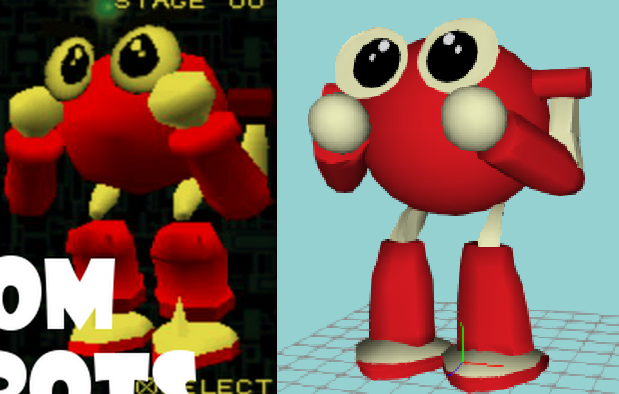 You need to make a model for this guy. I also had a crappy reference image that had yellow instead of white.